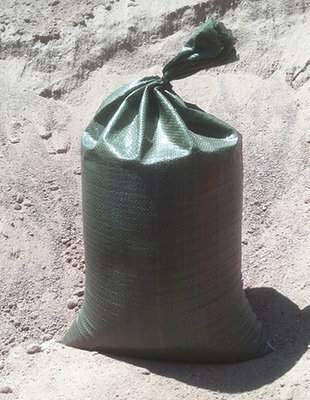 These medium-weight polypropylene bags last 2-3 times as long as the economy white poly bags commonly found on the Internet. They're double-stitched on the bottom and are treated with 1600 hour UVI (ultraviolet inhibitors). 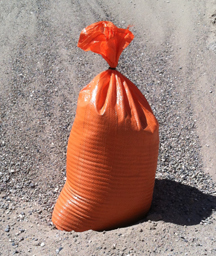 Our orange bags are high-visibility and enhance safety/reduce liability by marking sensitive areas and reducing trip hazards. The desert tan and green are low visibility and can fade into their respective backgrounds. 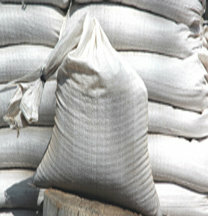 * Please note that the 6 month lifespan of these bags is approximate and will depend upon conditions and abuse. 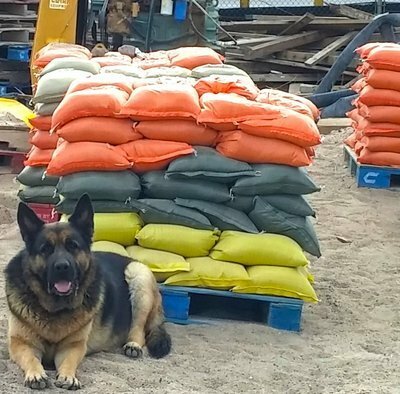 They may last a year or longer. Treat them well and they'll treat you well. 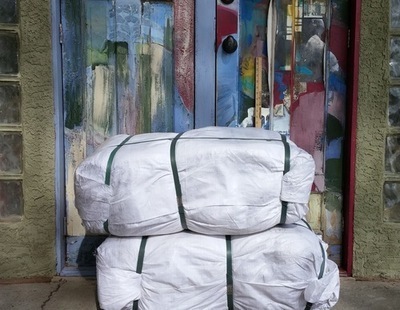 If you need something tougher, more robust or longer-lasting, check out our tarp-weight HD bags (available in black, white, dark green and orange) which can last up to 4 years or more. 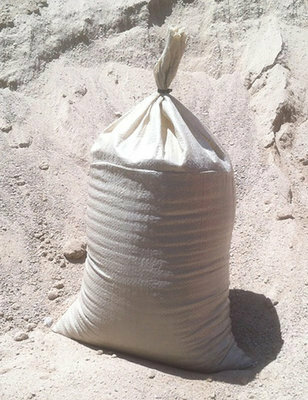 100-count empty poly sandbags, 14"x26" | 4 colors | $0.50 ea.